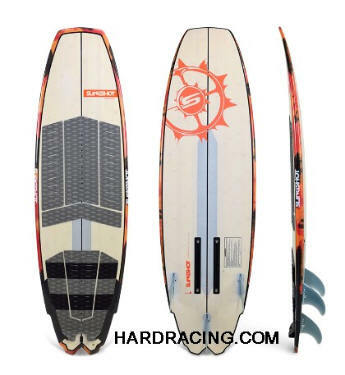 (FREE EXPRESS SHIPPING) Hypermiler 4'8"
Hypermiler: The “Hot Rod” of our lineup, the Hypermiler is a sleek, full carbon board designed for high-performance, high-speed foiling. 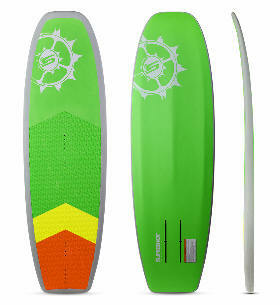 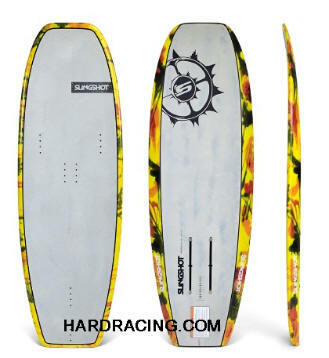 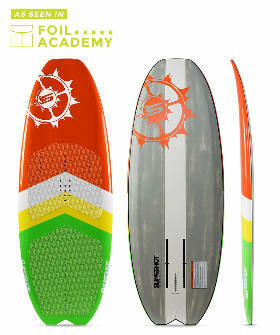 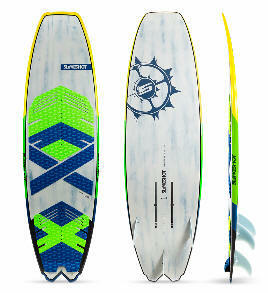 This is a board for advanced riders who want to go fast, carve hard upwind and cover long distances. 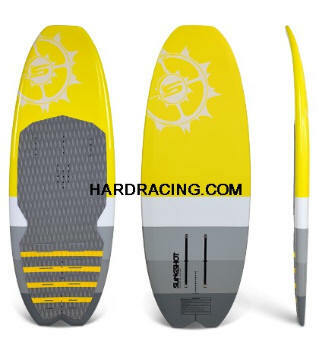 The Hypermiler’s slender outline and aggressively beveled edges allows for maximum lean without the board's edge engaging with the water. 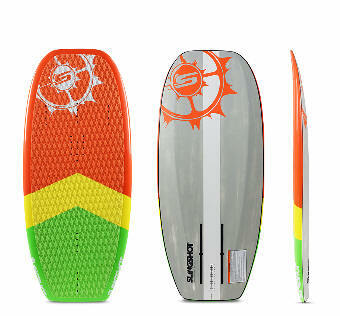 A textured deck replaces the deckpad to save weight and provide extra grip for aggressive riders who need the extra traction. 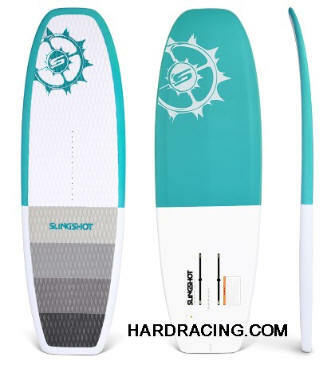 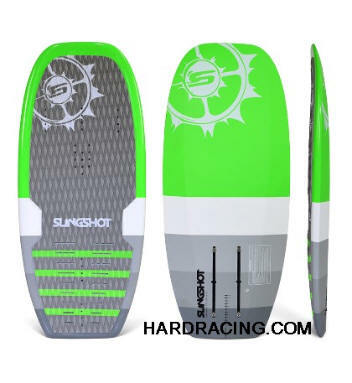 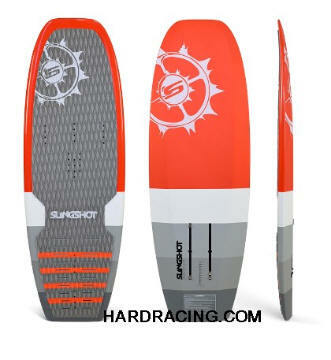 (FREE EXPRESS SHIPPING) Converter 5'4"
Dwarfcraft 4'6" (54"): Slingshot’s 4’6” Dwarfcraft is a light, agile and userfriendly board designed for all-around freeride foiling. 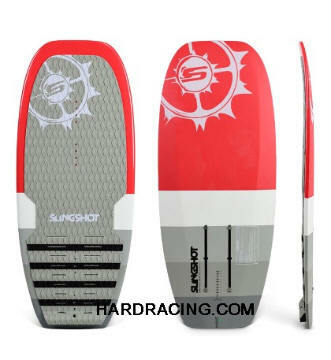 It’s constructed from a rugged EPS core, with inlaid stringers and a fiberglass wrap and features moderate front-end rocker, beveled rails, mild concave, foostrap mounts for two or three strap configurations and a sliding track mounting system for a great all-around ride you can dial in to your preferences. 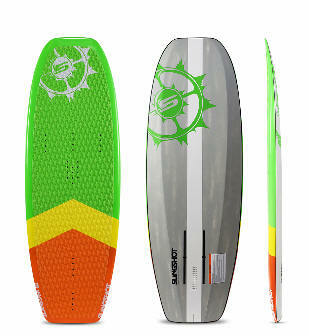 (FREE EXPRESS SHIPPING) Dwarfcraft 3'6"
Dwarfcraft 3'6" (42"): The 3'6" Dwarfcraft is designed specifically for riders who want a compact and playful foil board that resembles a wakeskate underfoot. 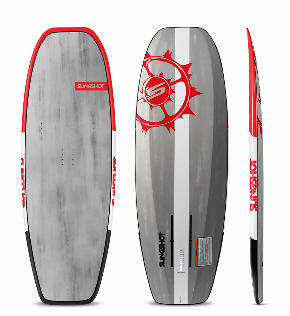 Constructed from a rugged EPS core, with inlaid stringers and a fiberglass wrap, the Dwarf Craft is light and low profile, making this a great option for experienced riders looking for a high-performance but minimalist setup.